Mondo Dis-N-Dat: Oops, have I forgotten these? Oops, have I forgotten these? As part of the Artist as Neighbour-project, I've made miniature travel guides which tell little this and that about the neighborhoods in my hometown. 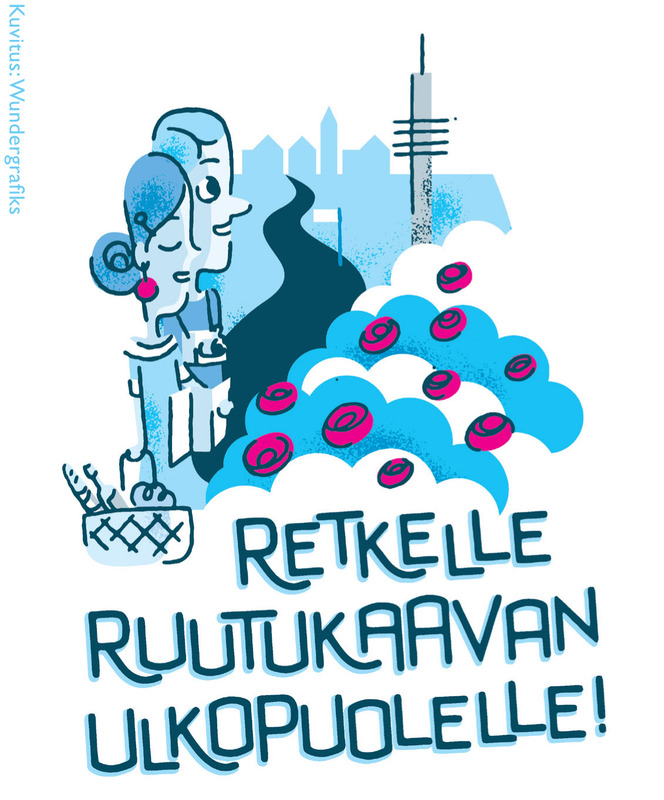 You can download the guides via the links below or go and get a paper copy from the libraries in Turku. Throughout times, town-dwellers in need of recreation have headed towards the outskirts of the city, away from the hustle and bustle and familiar city haunts. The mini travel guides serve as an introduction to neighborhoods in Turku, where tales from the past and phenomena of today entwine. 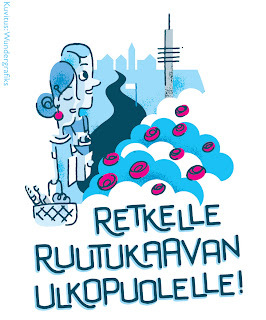 The guides take you to more than 20 different neighbourhoods in Turku. Along the route, you can see for example the picnic place of Katariina Jacellonica, an old observatorium, 400 different kind of roses in one park or even a memory of the Finland's 1st airport. You can set off on foot, on the back of a bike or by bus – have a pleasant excursion!